The goal of the Working Lands and Human Communities Program is to promote healthy land management practices on private and public lands that support functioning ecosystems and human communities. 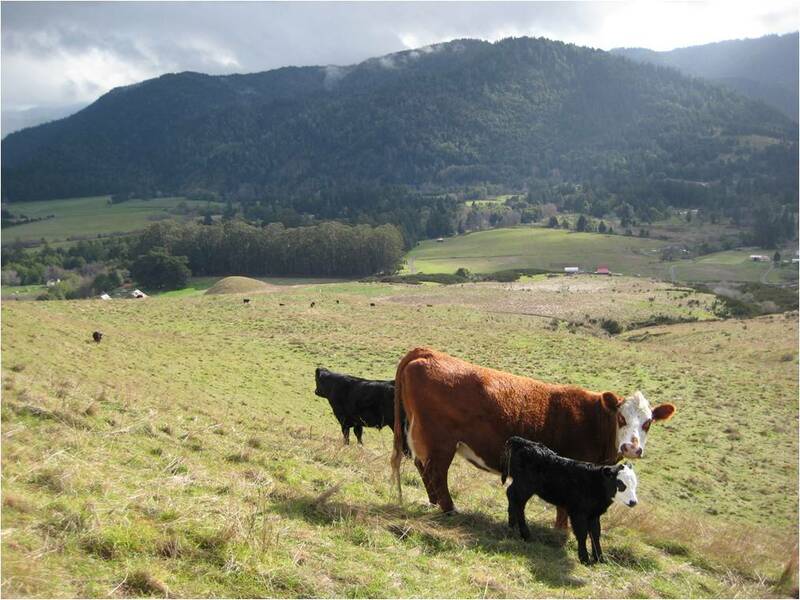 The Working Lands and Human Communities program serves dual interests of the Mattole watershed promoting ecologically and economically sustainable land-management practices. This program has two main areas we are currently focused on: Fuels Reduction & Fire Planning, and Forest Management. For information about harvesting timber through the Mattole PTEIR see our Resources page. For information about Fuel Reduction programs see our Resources page. Please consider making a tax-deductible donation directly to our WLHC program.